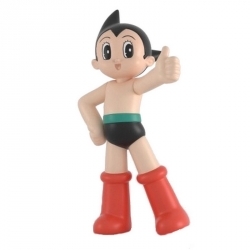 Astro Boy There are 6 products. 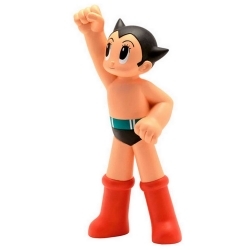 Astro Boy sculpted by Leblon-Delienne. Polychrome hand painted resin statue accompanied by his certificate. 100% made in france. Life-Size version, 135cm. 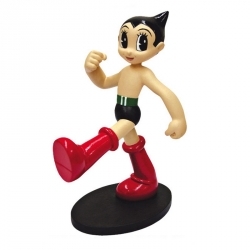 Astro Boy sculpted by Leblon-Delienne. Monochrome hand painted resin statue accompanied by his certificate. 100% made in france. Life-Size version, 135cm. Statue Moneybox entirely made of PVC and hand painting: Astro Boy. 33cm. 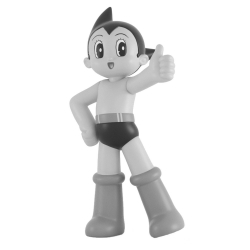 Astro Boy sculpted by Leblon-Delienne. Hand painted resin statue accompanied by his certificate. 100% made in france. 30cm.